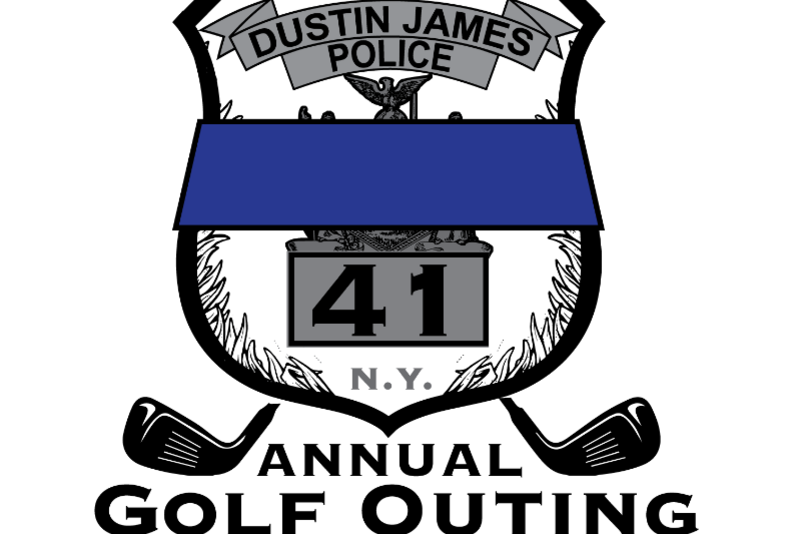 This annual golf outing supports the Dustin James Fallen Police Officer Memorial Fund, established in memory of Dustin James, a fallen police officer. $150 per golfer includes: greens fees, cart, range balls, lockers, lunch, cocktail hour, awards dinner, 2 hour open bar and welcome bag. Several sponsorship opportunities are available! Click here to view sponsorship levels and to make an online payment. The 2nd Annual Dustin James Memorial Golf Outing will once again provide support to the Dustin James Fallen Police Officer Memorial Fund, a component fund of the Community Foundation of Orange and Sullivan. Established in memory of Dustin James, a young Village of Walden Police Officer who died in an off-duty motorcycle accident, this fund awards two scholarships annually - one each to a Valley Central High School and Beacon High School graduate. This fund may also award grants to support the Summer Youth Police Cadet Program in the City of Beacon. Founded in 1999, the Community Foundation of Orange and Sullivan administers a charitable endowment consisting of over 200 separately identified funds primarily serving two Hudson Valley counties. However, donors from anywhere can elect to use the Community Foundation of Orange and Sullivan to establish a charitable fund or facilitate their charitable giving and grant making. Each fund was established by one or more generous donors who wished to make a difference, on a local scale, in their communities. We make it possible for good people to accomplish good works in the Hudson Valley and beyond. The staff of the Community Foundation of Orange and Sullivan is your resource for all things charitable. For further information about us and how we can help you realize your charitable ambitions, contact us directly.